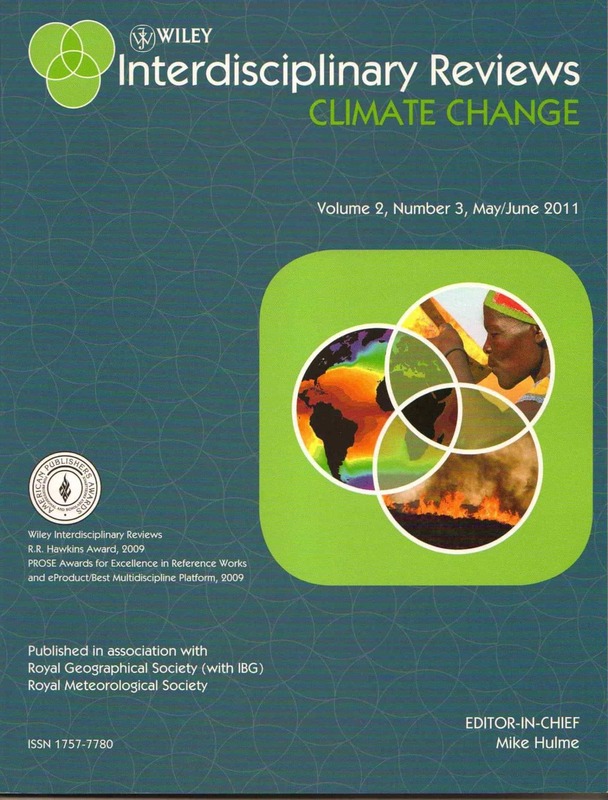 (13 April) NEW Publication. “Who speaks for the future of Earth? How critical social scientists can extend the conversation of the Anthropocene” has been accepted for publication in Global Environmental Change. Eva Lovbrand, myself and 6 co-authors argue that social scientists should not take for granted the framings of the Anthropocene offered by natural scientists.